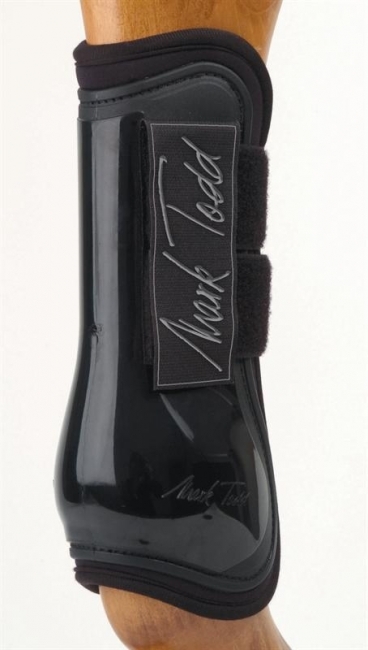 A top quality performance boot designed by Mark Todd. 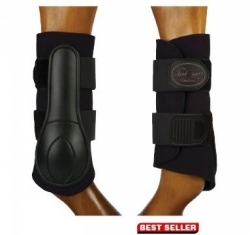 The outer is made from tough moulded plastic whilst the lining is cushioned, breathable neoprene for comfort. 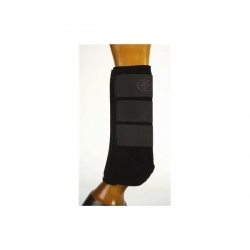 They have double hook and loop fastenings to ensure they stay in place and are antomically designed for a secure and comfortable fit, allowing for freedom of movement for your horse. Features the Mark Todd logo.